When (now-former) Dallas Cowboys wide receiver Dez Bryant drove away from the team’s Frisco, TX practice facility for the last time recently after parting ways with the team, he was photographed behind the wheel of a Bentley. No surprise there, except that it wasn’t the plush Mulsanne sedan or the sleek Continental Supersports Coupe. 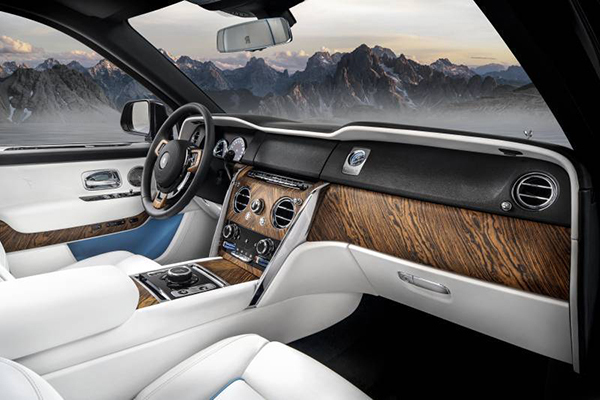 It was the Bentayga, the company’s luxury SUV. What is surprising is how quickly and how widely the Bentayga and its luxury SUV contemporaries have been embraced by the public, famous or not. The Bentayga was the most expensive (and also the fastest) SUV in the world when it was first introduced at the Frankfurt Motor Show in September 2015 and started selling the following year. But, that was before the Lamborghini Urus came along. And, the field just got more crowded with the unveiling of the Rolls-Royce Cullinan today and announcements of a utility-type vehicle from both Ferrari and Astin-Martin. And, they’re willing to pay for it. 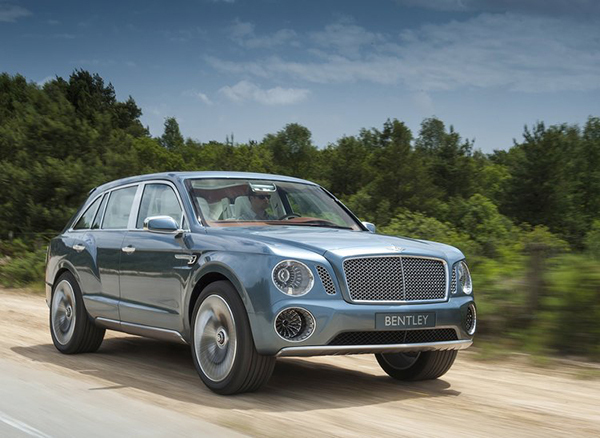 The Bentayga, at an entry price of $229,000, far outpaced its sales forecasts as soon as sales commenced. 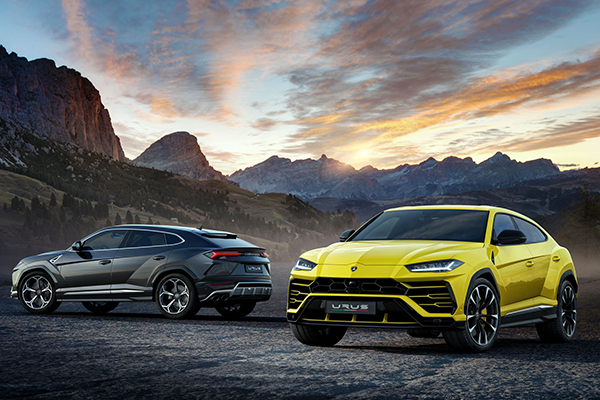 First orders for the $200,000 Urus aren’t coming until at least December, but the Italian automaker has already sold out the first two years of production on the SUV. 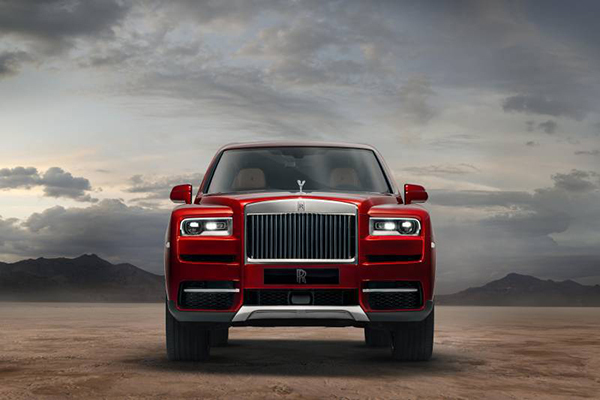 Anticipation has been particularly high for the Rolls-Royce since the company first started teasing the auto; the Cullinan name, which refers to the largest diamond ever found (more than 3,100 carats) was finally confirmed in February. Despite the $325,000 cost, the price tag likely won’t be a deterrent for buyers when deliveries begin for the Rolls-Royce in late 2018 and early 2019. If Ferrari’s forthcoming car isn’t the answer for seekers of uber-luxury SUVs, perhaps another Italian auto will be. Astin-Martin announced at the Geneva car show in March that they would be reviving their long-shelved Lagonda brand, transforming it into a battery-powered SUV with a projected release date in 2021.